Will Cheese Cause Weight Gain? Natural antibiotics were first discovered early in the 20th century, beginning with findings that a mold called Penicillium notatum possessed medicinal properties that could destroy harmful bacteria such as Staphylococcus aureus. Although penicillin originally came from natural sources, scientists have found the technology to reproduce its medicinal power to manufacture many other synthetic drugs. However, these antibacterial drugs are often misused and abused, leading to the evolution of superbugs that have developed resistance to their effects. Fortunately, nature is abundant with other natural antibiotics, which people can readily use with greater margins of safety. The medicinal properties of garlic come from its active ingredient called allicin, which is known to fight against common viruses, bacteria, and fungi. Garlic has therefore been used throughout the world for thousands of years to treat various diseases, including flu, earache, pneumonia, Helicobacter pylori infection, MRSA (Methicillin- resistant Staphylococcus aureus infection), and black plague. 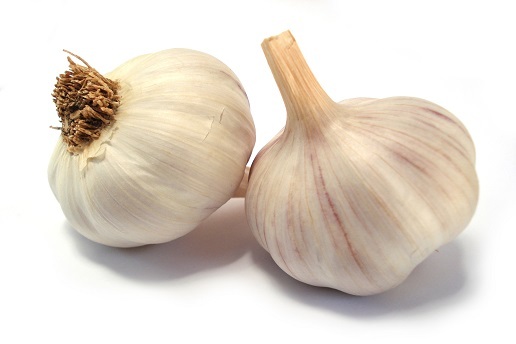 Research also shows that garlic contains many antioxidants that help protect and strengthen the immune system. 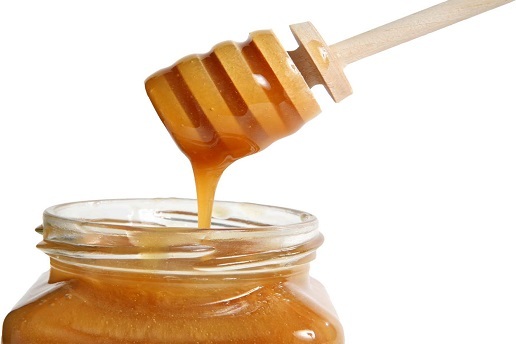 Manuka tree honey has high concentrations of antibiotic compared to other types of honey. People from developing countries use wild honey to spread over their wounds or burns to reduce infection and encourage faster healing and minimal scarring. It can also be taken with some other herbs to improve digestion and absorption of other medicines. 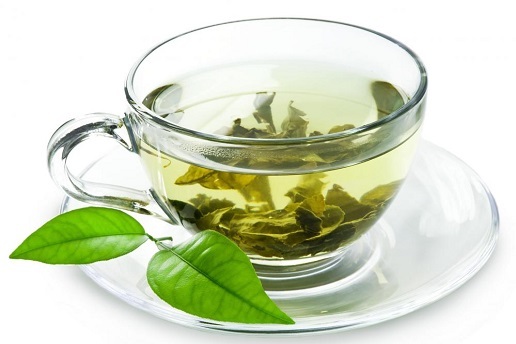 Green tea contains EGCG (epigallocatechin gallate), which has been found to be effective against certain mouth bacteria. It also has many other benefits, including its ability to reduce excess body fat. It is a natural antibiotic that is best included in your daily diet. This is one of the oldest natural antibiotics as well as one of the oldest natural cosmetics. 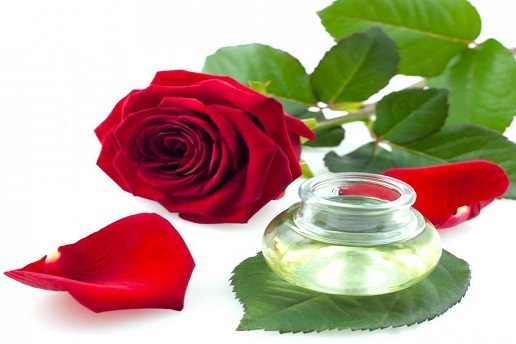 Rose water has been used as a wound cleaner and mixed with beeswax to make "cold cream." Refresh your dry skin using rose water as a tonic or combine it with food as flavoring for ice cream, pastries, and more. This South American herb has an active ingredient called lapachol, which has been found to fight against many bacteria, fungi, and viruses. Studies also suggest that it may have anti-cancer properties. 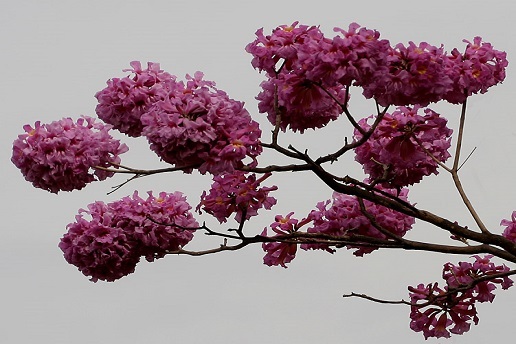 Pau d'arco has been used by Indians in South America to fight various life-threatening infections and boost the immune system. It is best used as a decoction or tea. 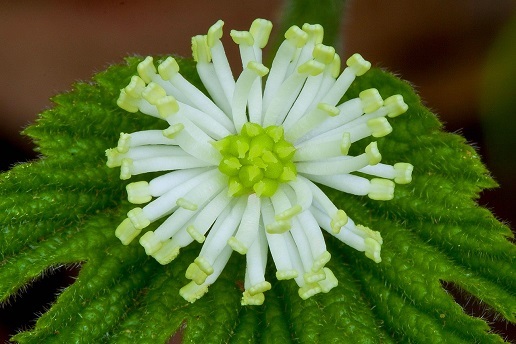 This is a potent herb traditionally used to treat open wounds, cellulitis, diphtheria, blood poisoning, syphilis, and other bacterial infections. It is also known to enhance the immune system, helping fight colds and flu, as well as deadly bacteria such as MRSA-causing Staphylococcus aureus. This herb prevents bacterial growth through an active ingredient called berberine. 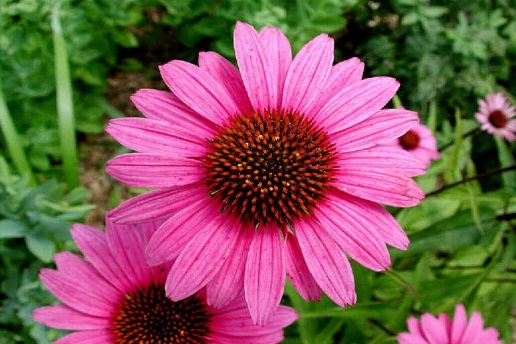 It has been used for centuries by Native Americans to fight various infections, ulcers, venereal disease, and more. Today, people use it as a mouthwash to treat sore gums, canker sores, sore throat, diarrhea, and other respiratory infections. Antibiotic properties of silver have been known for about a century. 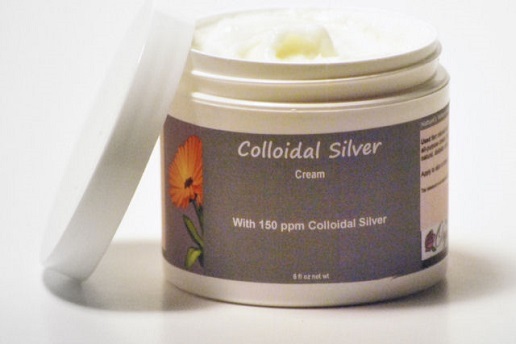 Some evidence shows that colloidal silver has the ability to kill fungi, bacteria, and viruses. 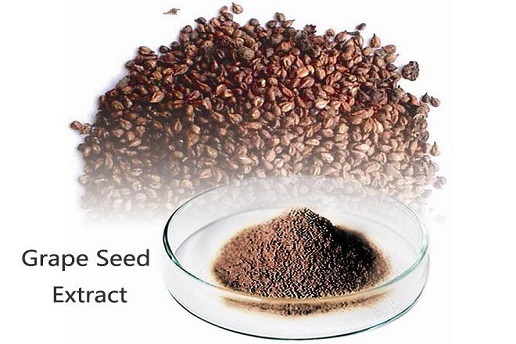 It has been found to be useful in the treatment of bacterial infections on sores, open wounds, and even MRSA. Research shows that grape seed possesses powerful antioxidants, which can help prevent cancer, lower blood pressure, and treat or prevent Alzheimer's disease as well as other diseases. These antioxidants are remove harmful free radicals from your cells and boost your immune system. 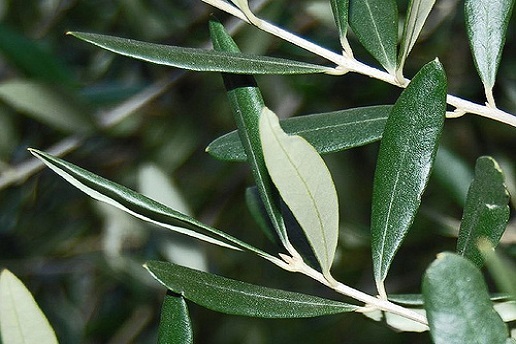 Extracts from olive leaf have excellent antiviral properties, which work effectively against various microbes. Research also shows that olive leaf exhibits anti-aging properties because it scavenges free radicals.